It has been brought to our attention that the use of social media and online gaming is becoming increasingly prevalent amongst our pupils. Whilst the internet provides many benefits, including supporting children with their learning, we would like to take this opportunity to remind parents that many social media sites such as Facebook, have minimum age restrictions of 13. This is to safeguard children from the risks these sites pose. Now that the internet has become an integral part of our daily lifes, it is essential we ensure our children have an awareness of the potential risks and the knowledge to access the internet safely. We will be discussing this topic within school throughout the year however we would also encourage parents to have this conversation at home to. Below you will find age related links to the 'ThinkuKnow' website which provides fun and interactive internet safety information for you to enjoy and access with your child at home. Teaching our children how to keep themselves safe from abuse can be a daunting prospect, however 'The Underwear Rule' launched by the NSPCC helps us tackle this important issue in a simple but effective way. The campaign encourages parents to talk to their children about how to keep themselves safe and what to do if something makes them feel uncomfortable. 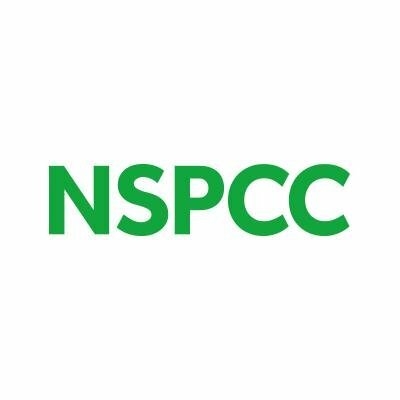 With the help of Pantosaurus the dinosaur, the NSPCC have found a way of tackling this sensitive subject in a fun and age appropriate manner. The campaign urges everyone to #TalkPANTS with their children aged between 5-11; to singalong with the video and to share it with three of their parent friends. Please see the attached link below to view the Pantosaurus singalong video or visit https://www.nspcc.org.uk/preventing-abuse/keeping-children-safe/underwear-rule/ for more information. NSPCC - The Underwear Rule - Singalong Pantosaurus video Talking PANTS teaches children important messages, like their body belongs to them and that they should tell an adult if they're upset or worried. Earlier today Archimedes and Boole class welcomed PC Chris Banks and PC Dave Reid from Lancashire Constabulary to learn more about road safety. The children took part in a small quiz about how to keep themselves safe and were able to demonstrate how they would safely cross the road during role play situations. 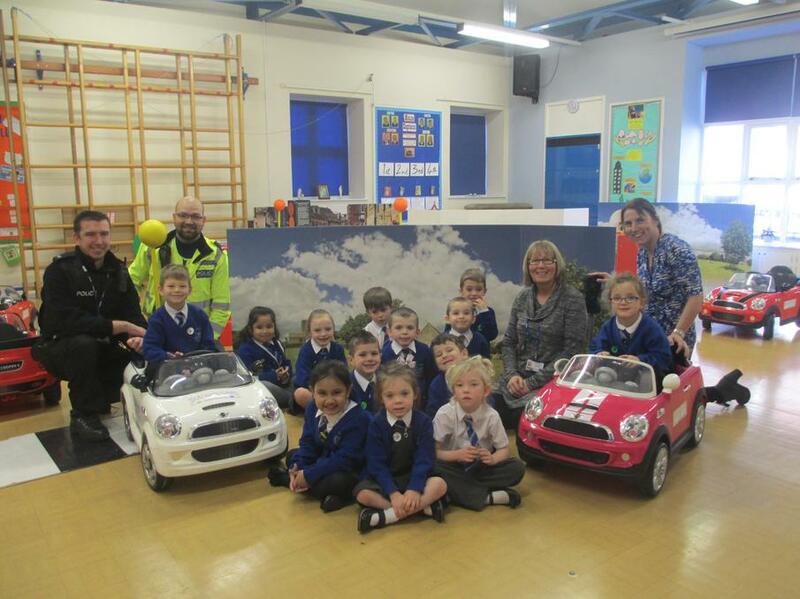 The children thoroughly enjoyed the interactive nature of the session with each child having the opportunity to drive a motorised car around a street scene. This promoted the importance of being aware of their surroundings and also highlighted how distractions can easily cause accidents. 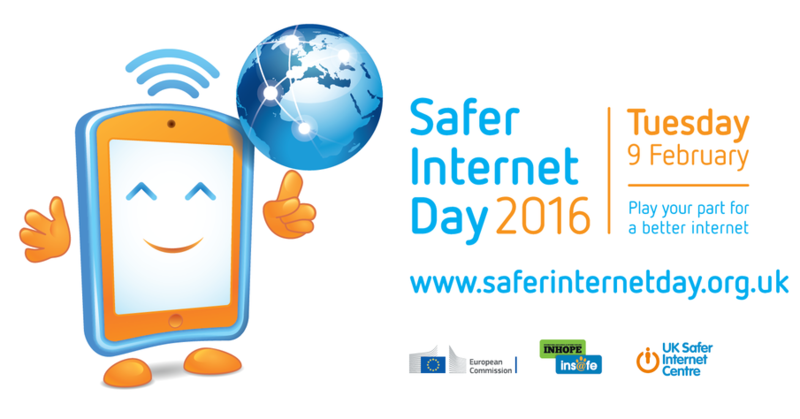 On Tuesday 9th February St Marys will be supporting 'Safer Internet Day 2016'. This provides a great opportunity to talk to the children about how we can all help to make the internet a kinder place. 'Safer Internet day' celebrates the positive impact the internet can have and explores what we can all do to make sure young people have a positive time online. Parents and carers play a crucial role in supporting children to navigate the risks and make the most of the opportunities offered by technology and the most important thing you can do to promote this is to have a conversation and stay engaged with your children's digital lives. The link below provides a number of useful resources to support you in having these discussions at home. Our year 5's and 6's recently welcomed Chris and Ann from the NSPCC schools service who delivered an interactive workshop focussing on how to keep ourselves safe. The session focussed on important safeguarding messages which ensured all pupils were able to identify what is and isn't normal behaviour; how they can keep themselves safe; and ensured all pupils were able to identify a trusted adult who they could speak to should they have worries. The children provided great feedback about the workshop and really enjoyed the interactive nature of the session. The use of the internet and social media is now an integral part of all our lives, and whilst it has numerous benefits, including supporting our children with their learning, we must also remain acutely aware of the risks it can pose. With this in mind we must all take responsibility for ensuring children receive the appropriate guidance and knowledge to keep themselves safe online. The school nurse was therefore invited in to discuss the issue with Fibonacci class during Autumn term. Lucy spent time with the children explaining the risks; educating them on the steps they could take to ensure their own safety; and answering any questions they had. Topics of discussion included; social networking; online gaming; security settings; the importance of age restrictions and why these are in place; potential risks such as grooming; and how we report anything which makes us feel uncomfortable. It was reassuring to hear the children engaging so positively in such an important topic of discussion; asking many questions and talking about the security measures they have in place at home.